How many loans are allowed for Premier League clubs? Transfers How do a club begin process of completing a player transfer? Loans between Premier Leage clubs and other English counterparts are officially called temporary transfers. Under the rules in the Premier League Handbook 2018/19 (Download PDF, size: 8.39MB), there are restrictions on how many players Premier League clubs can loan from other Premier League/English clubs. - Premier League clubs may not register more than two players on loan at any one time. - The maximum number of loans registrable in the same season is four, and, under no circumstances, shall more than one be from the same club at any one time. - Premier League clubs cannot loan to another Premier League club a player they have acquired in the same transfer window. With the exception of Welsh clubs competing in the competitions listed under Rule V.6.2, loans from a club in membership of another National Association do not count towards the above quotas. 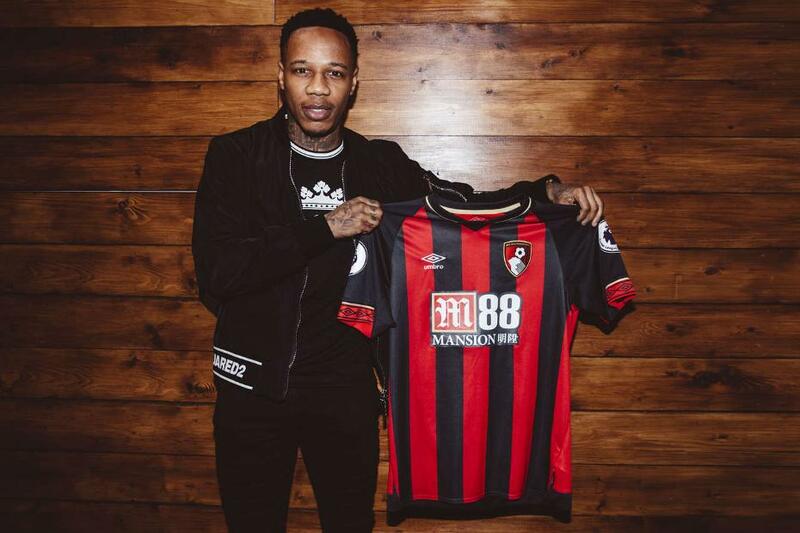 Part 3: What is the Premier League's role in transfers?